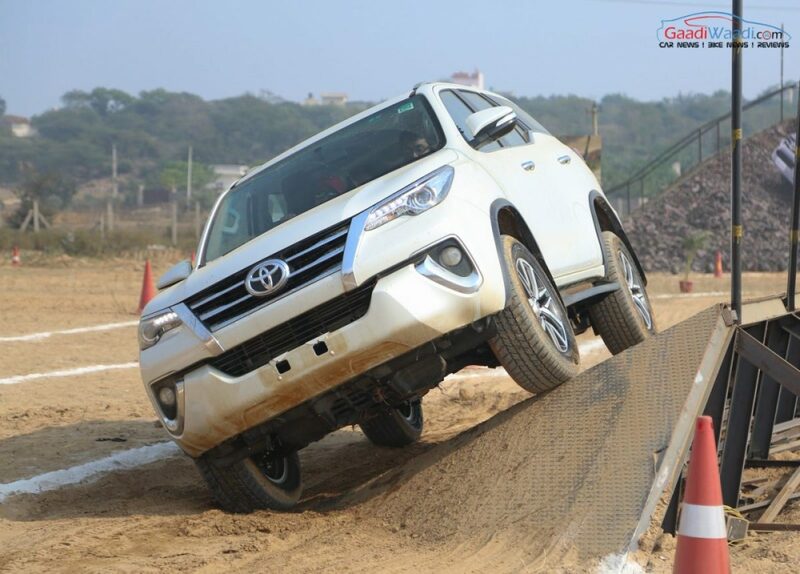 Toyota Kirloskar Motor has released an official statement regarding its Financial Year 2018-19 volume sales. It has been revealed that Toyota has recorded 7 per cent growth when compared to the same period in the previous fiscal. The Japanese auto major has said that the new generation Camry hybrid launched in January 2019 has been well received among consumers. In the first three months of 2019 (January to March), Toyota has reported sales growth of 6 per cent for Camry as against the same period last year. Toyota has garnered more than 500 bookings for the new Camry. 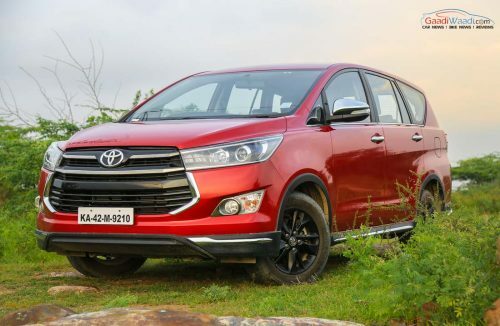 Based on the lightweight TNGA platform, the changes to the hybrid system meant the executive sedan returns 20 per cent more fuel economy than the old model. 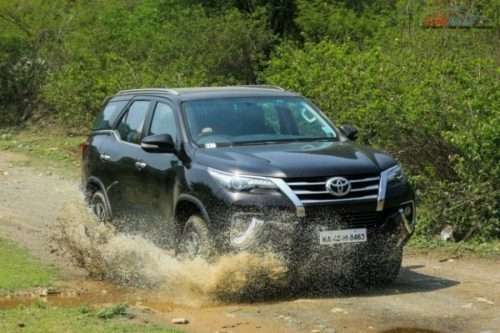 As has been the case in recent years, the Innova Crysta and Fortuner played the key role in registering positive sales growth for Toyota. Majority of Toyota’s total of 1,50,525 units have come from the two above best-selling models in their respective segments. Compared to FY2018 (April 2017 to March 2018), 7 per cent domestic sales surge was seen as only 1,40,645 units were retailed during that time. In the final month of last fiscal, Toyota sold 12,818 units domestically while the exports of the Etios stood at 844 units. With cumulative sales of 13,662 unit sales, Toyota nearly mimicked the same sales in March 2018 when 13,527 units were sold with almost a flat growth curve. Surprisingly, the Etios Liva hatchback has registered a decent sales growth of 13 per cent in FY2018-19. In the coming years, Toyota’s partnership with Suzuki carries plenty of importance for the brand’s volume aspiration. Suzuki will supply Baleno to Toyota in the initial phase and is expected to be launched in the due course of this year. Additionally, the Ertiga and Ciaz will also be sourced by Toyota from Suzuki. The production of Vitara Brezza will commence from TKM’s Bidadi plant in Karnataka from 2022. Toyota, in return, will help Suzuki with its expertise in hybridisation and electrification department and will also supply Corolla to its Japanese compatriot. Moreover, a C-segment Toyota MPV will be developed in collaboration with Suzuki.